Did you know that a cup of cottage cheese has half a day’s worth of protein? 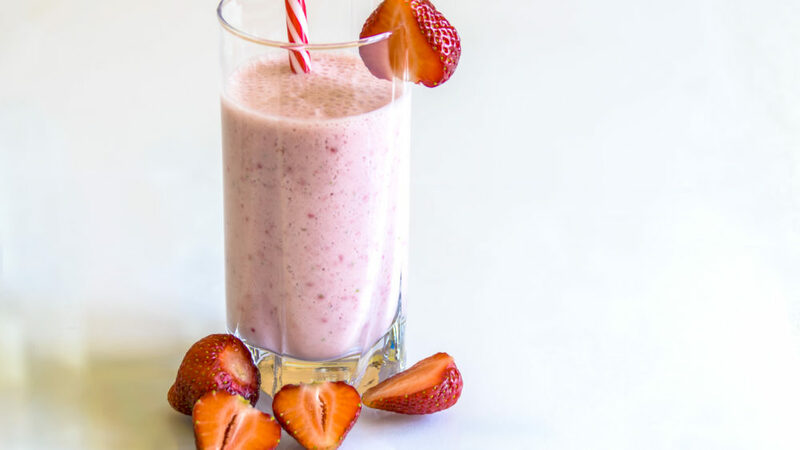 Couple this ingredient with Revival Soy’s 20 g protein shake, plus 3 sources of Vitamin C (cranberry and orange juice + strawberries) and you’ve got a shake that’s sweet, creamy and satisfying-Total power. The importance of breakfast may be debated these days, but feeling full and powered up from the start is crucial for everyone. 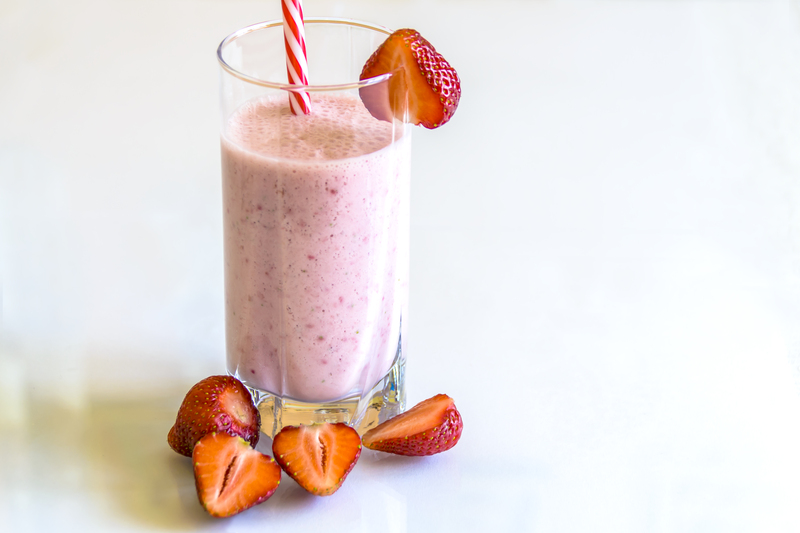 So instead of wasting your first meal of the day on empty calories, blend and drink this simple combination instead.